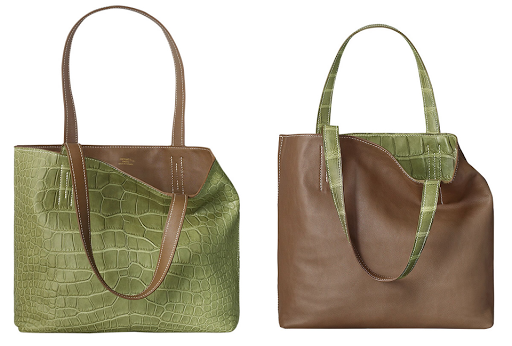 Story: Hermès Double Sens tote is a practical and lightweight shopper tote which suits various styles and occasions. Shopper totes got popular few years ago, when Phoebe Philo introduced one for Céline. Almost every brand followed up, with their minimalistic yet practical style. Hermès made its version with the highest attention to every single stitch, the leather quality and the craftsmanship. 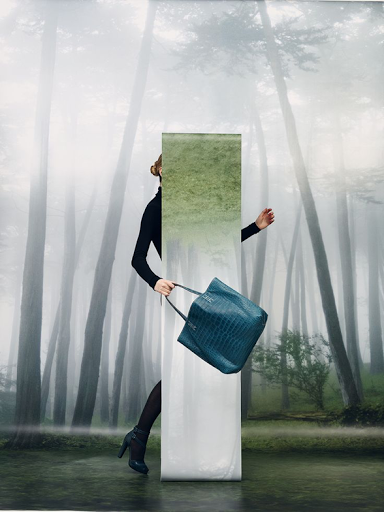 Hermès Double Sense tote has its own right to become one of the brand's classic style. It is available in a classic calf skin for an everyday use and for more demanding clientele there is an exclusive crocodile version.